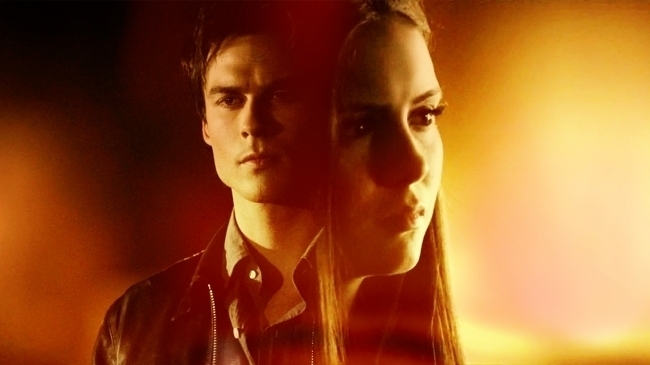 Damon/Elena - Eternal 사랑 ♥. . Wallpaper and background images in the 텔레비전 커플 club tagged: tv couples love damon and elena delena ♥.